Brief Synopsis: "Jack Ryan is on vacation in England when he spoils an assassination attempt on an important member of the Royal Family. Ryan gets drawn back into the CIA when the same splinter faction of the IRA targets him and his family." 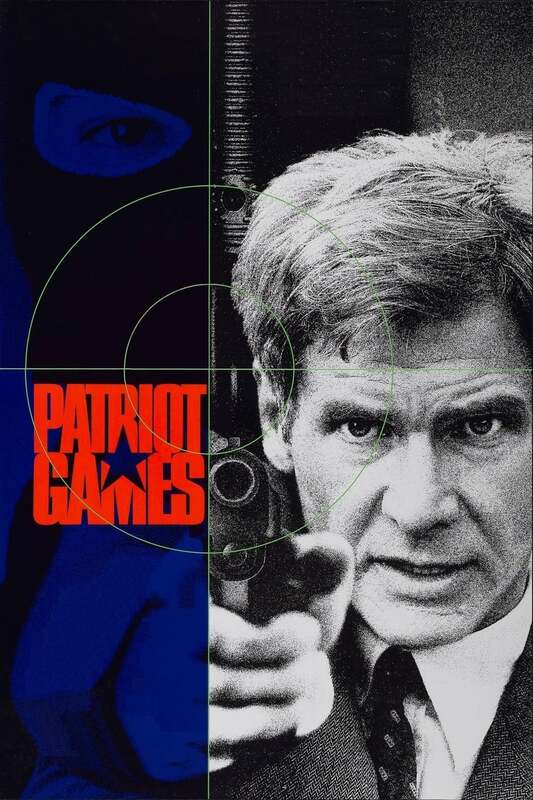 Bryan Lienesch 70 - For a Tom Clancy adaptation featuring the IRA, the CIA, and a bevvy of other three-lettered organizations surrounded by gizmos and guns, it's surprisingly bland.